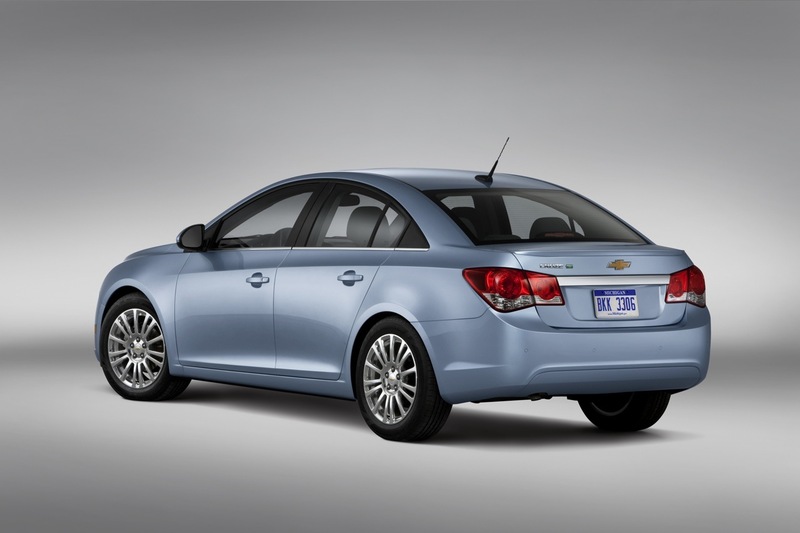 The new 2011 Chevrolet Cruze ‘Eco’ model has been touted as one of the most fuel-efficient small cars on the market. To accomplish this, the new Cruze Eco has a new innovative feature that can automatically shutter air literally changing the vehicles shape based on wind and temperature conditions. The new shutter system uses an electric motor to open and close the shutters redirecting air thus allowing for better fuel efficiency up to an estimated 40mpg on the highway. 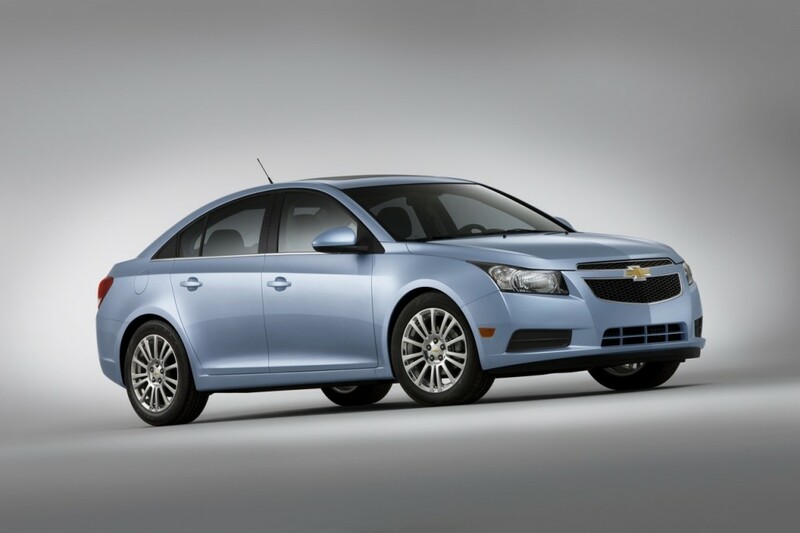 That means the Cruze Eco gets hybrid-like efficiency without the hybrid cost. 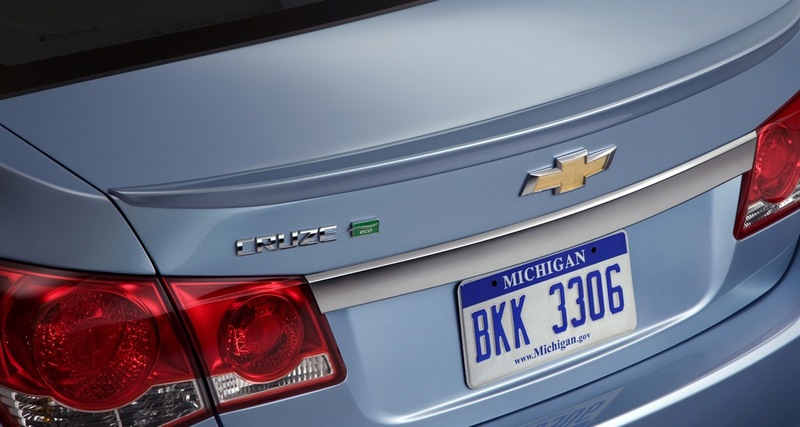 DETROIT – Squeezing out every last drop of fuel efficiency is one of the key tasks for Greg Fadler, aerodynamics engineering group manager at Chevrolet. The air shutter system uses sensors to feel and sense wind and temperature conditions. The sensors are married to electric motors that open and close the shutters automatically. With the shutters closed at high speeds, wind drag is reduced. At lower speeds, the shutters open to maximize engine-cooling air flow, contributing nearly half a mile per gallon in combined city and highway driving. The cooling systems for all GM vehicles are designed for the worst-case scenario, which is Death Valley, Calif., at 110 F, pulling a trailer up a 7 percent grade. The shutter allows them to significantly improve fuel economy, while still providing the cooling needed in that extreme case.